What does the fox say? In this case he says “good night”. 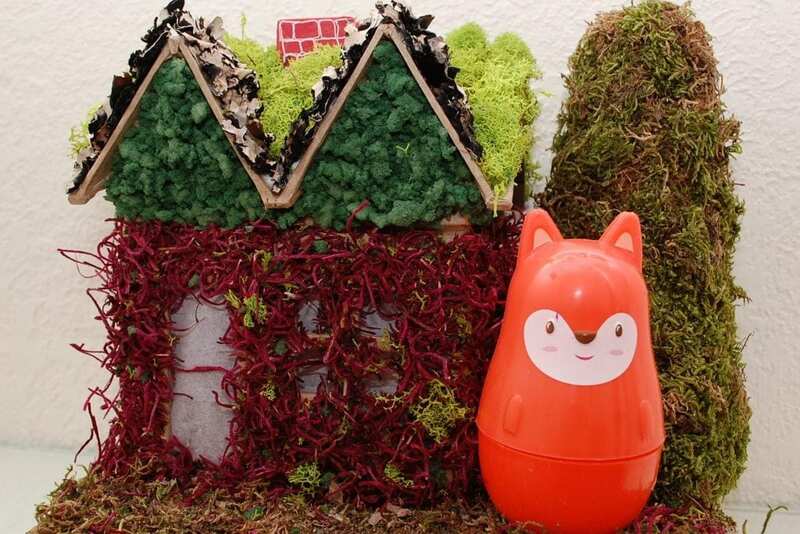 That’s right, this cute little fox and his moss covered cottage are a night light. 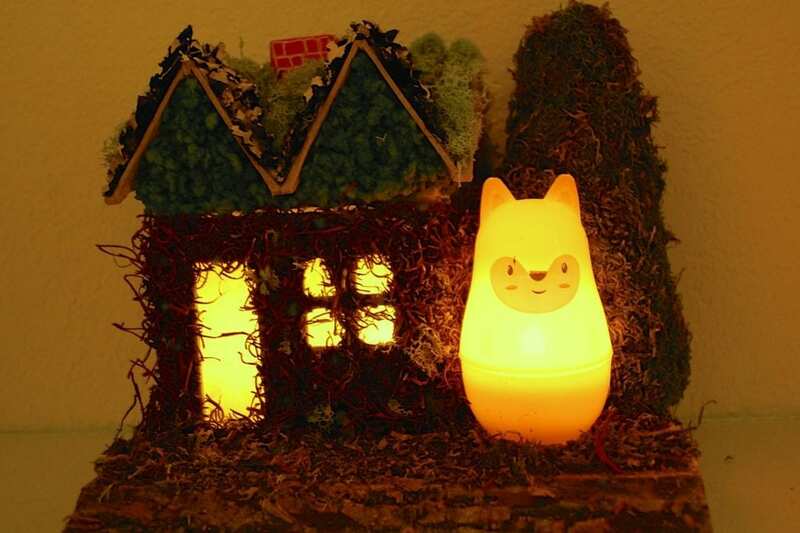 Adorable by day and flickery fabulous at night with the help of a few tea lights. Head over to the I Love to Create blog for the full tutorial. Posted April 24, 2014 & filed under Crafts, Easter, I Love to Create, Kids Crafts, Plant Crafts.